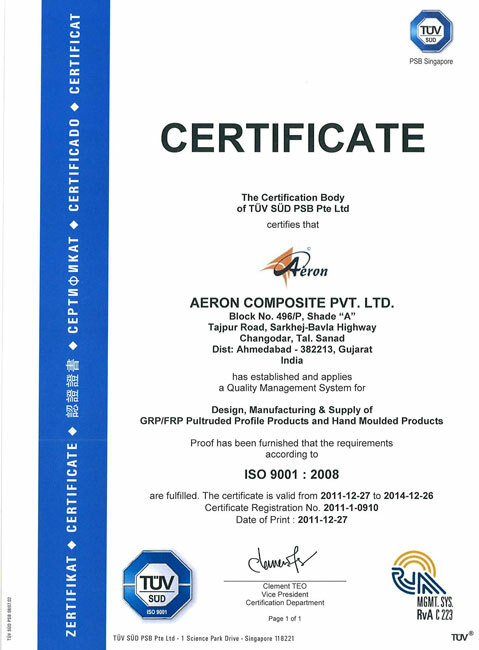 Aeron manufactures and designs FRP road sign boards, engineering design boards and project details boards for domestic and overseas clients. 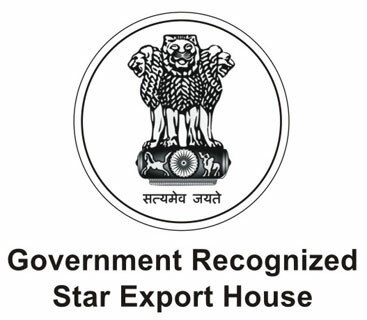 Acknowledged for their aesthetic appearance, easy installation and durability, our FRP sign boards and GRP sign boards are highly requested products among the clients we have developed so far. 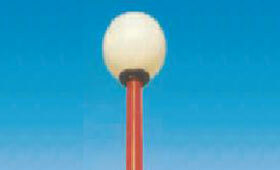 We are distinguished manufacturers, exporters and suppliers of FRP / GRP Lighting poles. 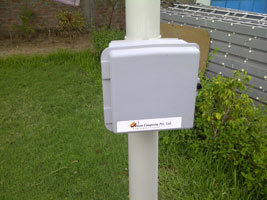 Our research and development team is stead-quick in the assessment of the electrical conductance and water resistance of the products. 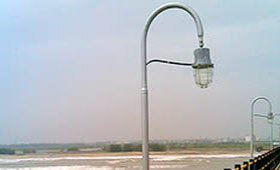 We are tenacious manufacturers of FRP light poles, GRP light poles that can be utilized as decorative poles in the garden, parks, and other places. 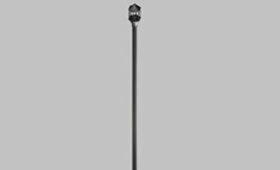 Besides FRP poles and GRP poles, we also supply FRP tent rods to various merchants. 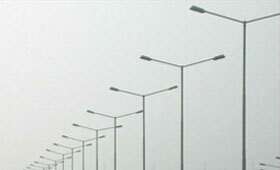 Our creative outlines for decorative FRP light poles make us unique and the best lighting lamps and poles providers in the industry. 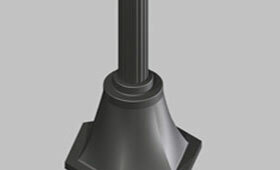 All our designs carve out the precision architectural taste of the clients. 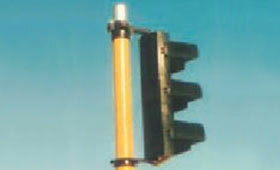 These are anti rust, anti chemicals, easy to install and cost effective range of FRP lighting poles.